Traveling with children is always very nice, but sometimes it can be hard to find activities to live with them, appropriate to their age and perfect for their enjoyment. 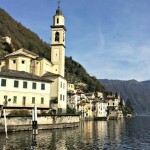 Today I write a post helpful for parents who are looking for things to do with their children on Lake Como, creating a list of what I think are 10 of the most beautiful activities for you and your family. When you are traveling with children you always you should always remember to bring along a lot of essential things, but every time you forget something. It is important to have a reference point where to buy everything you need for your little one. In Grandete, just 15 km from Moltrasio you could find the Chicco Village, a huge store entirely dedicated to children, with attached playground for children up to 8 years and with the “Garden of Wonders”. Also in Grandate you can make a jump to the only museum in the world dedicated to Toy Horse. This museum is really a dream, both for children and parents! Como is right on the border with Switzerland: why not take the opportunity to know it better? Bring your children to Swissminiatur in Melide. It is a 14,000 m² theme park, where with your children you are going to see more than 120 models of the Swiss most famous buildings and monuments in miniatur. Do you like model trains? This is the place for you, with its 3560 mt. of railway tracks in miniature. What could be more attractive, at any age, of a pink sunset over the lake? Wait the best colors to greet the day that goes away with your children, choose the most beautiful thanks to our article! This hike in certain cases may be perfect for families with children. Take a look at our post, bring hiking boots for the whole family up and go! Do you love hiking but you have no desire to work hard? Enjoy the panorama of Lake Como with your family without too much effort: choose the Pigra cable car for your excursion, discover all the details into our article! The children love fairs! In Como discover the Sant’Abbondio’s Fair and the Palio del Baradello, where you will find fun with cotton candy and games! These two festival are scheduled in late August – early September, the program is not yet available, in the meantime find out what happened in 2015 here. If you and your kids are nature and walking lovers, here’s a post about another perfect itinerary for families between Brunate and Torno on the Regia’s road. Find out now here! 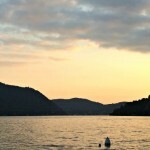 Even the Lake Como’s Green way is an itinerary suitable for everyone, including children and families. 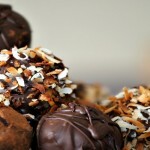 Have a look here and find everything about the greenest Lario’s way. 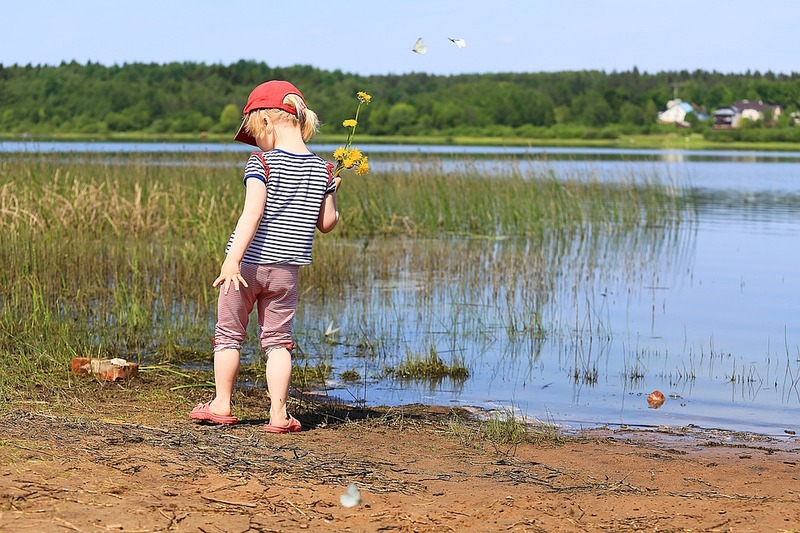 One thing that children and not only are loving always more is exploring the lake on a boat: our unique views are giving you a different emotion than usual. Read our article about the boat trips here! 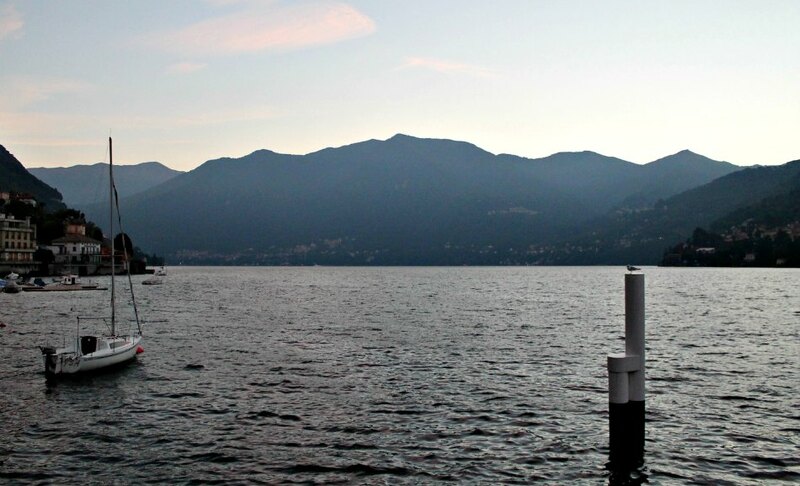 I hope you’ll find some good idea with this 10 things to do with children on Lake Como. If you know other places that we forgot, write us, we will be happy to talk about it into our future articles. We are waiting for you and your children at the Hotel Posta Moltrasio, as always, with a smile! 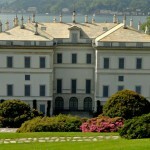 It’s spring: Villa Melzi Gardens in Bellagio are reopening! Patrizia (for all I am 'Patty') receptionist at Hotel Post. I welcome you with a smile, trying to better organize the stay of each costumer. I am proudly from Como, so I'm always ready to give you suggest about trips, activities and ideas that will make your stay special. I am waiting for you! Get an alert when there are new comments . Or subscribe without commenting . Could you give us the permission to use your personal data to let us send our offer? HERE you can read our policy privacy.